For all guests attending Glastonbury festival, it is important to organise your travel options well in advance so there are no issues during the festival. 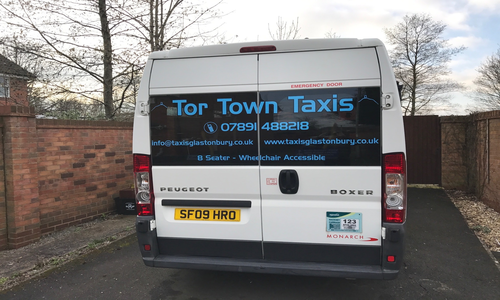 Tor Town Taxis can provide all Glastonbury Festival Taxis, ensuring you have transportation to and from the venue, whilst saving money on your travel. Our team are happy to provide both bookings in advance as well as taxis on the day for people who have not organised their travel. With our bookings, we can easily provide a quote from your location, as well as offering airport transfers for anyone flying in for Glastonbury Festival. Whether you require transport from airports, seaports or train stations, our taxis are always available. We make sure we arrive at your location well in advance so there are no delays before the festival begins and you always arrive on time. We can travel to many airports throughout the UK, ensuring you have a dependable taxi service regardless of where you are travelling from. All vehicles are regularly cleaned to provide you with complete comfort and a stress-free journey. As we also have several different vehicles available and understand you may have a lot of luggage, we can always discuss your requirements to ensure we have the correct vehicle size available. Our team can always organise your travel well in advance, ensuring that travelling to Glastonbury Festival is as easy as possible. Our Glastonbury Festival taxis will always make this an easy process for you. 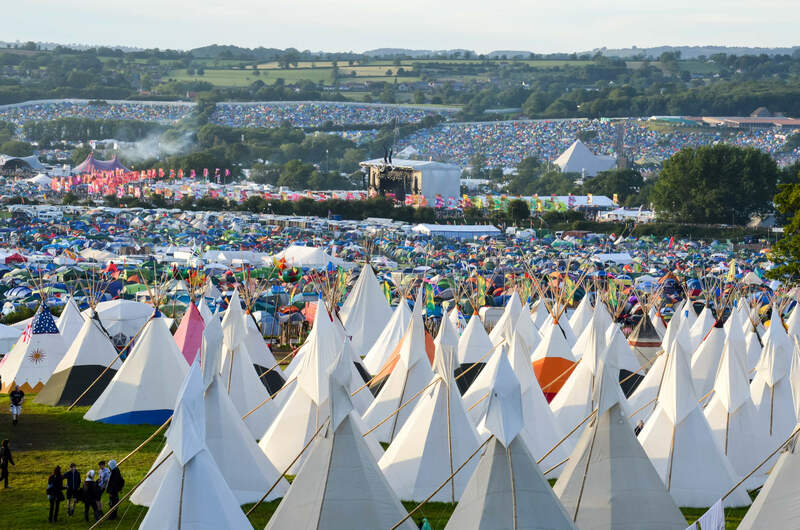 When you require Glastonbury festival taxis, it is essential to choose a dependable taxi service. Whilst also offering complete comfort before and after a long festival weekend, this should keep you thoroughly relaxed throughout your journey. With these opening times, we should be able to cater to your needs whenever you require Glastonbury Festival taxis. Everyone at the festival should be able to enjoy themselves, having complete peace of mind over travel to and from the event. Regardless of where you are located, our taxi hire and taxi bookings in Glastonbury will always be available. 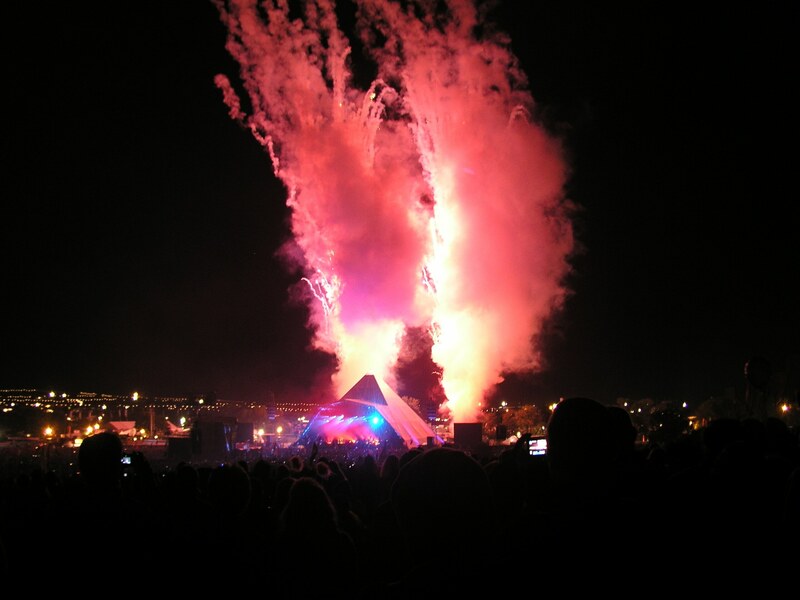 Book Glastonbury Festival Taxis today and get in touch with Tor Town Taxis. We can discuss all your requirements, including when transport is needed, how much space is required and the pickup and destination of each taxi. Make your booking today and call us on 07891 488218 or fill in our contact form to make an enquiry.